When it comes to industrial technologies, the most competitive companies are those with highly-trained employees. 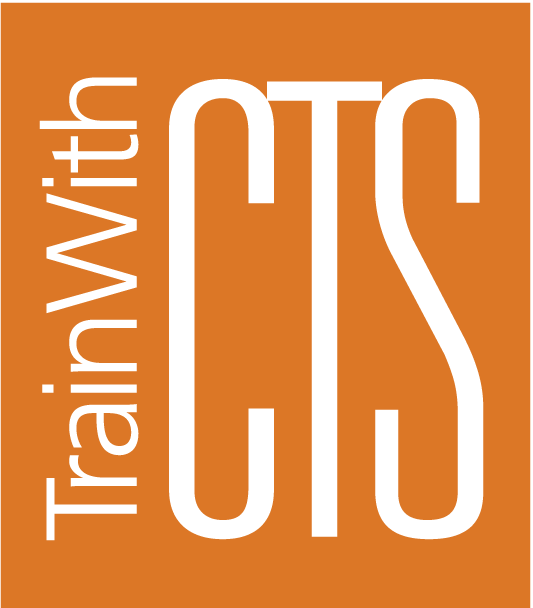 With technical training from CTS, your employees will get hands-on experience with the most technically advanced systems in use today. Whether on-site with portable training equipment, in the classroom or via distance learning, we can customize programs based on your specific operations and equipment. Robotic technology isn’t the future of manufacturing. It’s now. Are your employees prepared? Our introductory robotics course builds a foundation of knowledge by introducing participants to basic systems and operations, reinforced through hands-on training. Build on that basic knowledge with our advanced course, which covers advanced programming, flex cell system integration and troubleshooting. Hands-on labs ensure students not only have the knowledge, but also understand how to apply it. 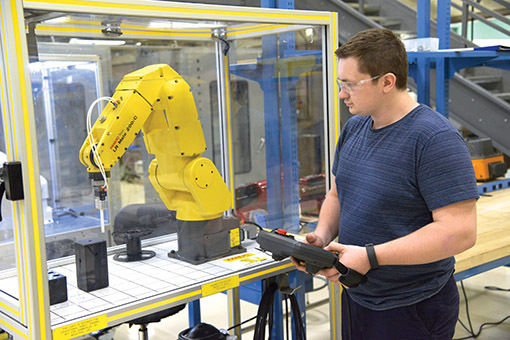 While our courses utilize the FANUC robot and controller system, this training is applicable to a variety of robotic systems. As manufacturing becomes more automated, the need for qualified technicians continues to grow. We offer individual courses to help fill skills gaps, a short-term certificate program designed to help advance career options, and an associate degree for those who want to take their IAM skills to the next level. Maintenance personnel have some of the most diverse job responsibilities in the plant. While their skillset is usually moderate in many fields, advanced training in some topics is necessary to help ensure safety and success. 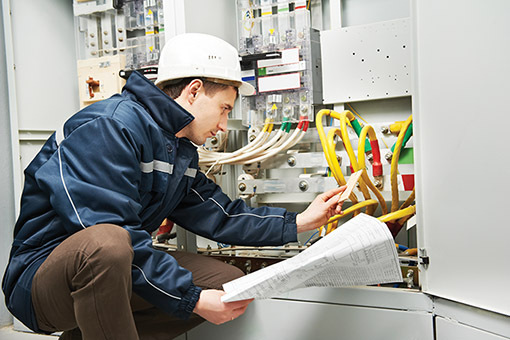 Our industrial electrical courses are designed to help bridge the gap between a maintenance technician’s basic knowledge and the more advanced electrical skills that are beneficial in a variety of industrial settings. 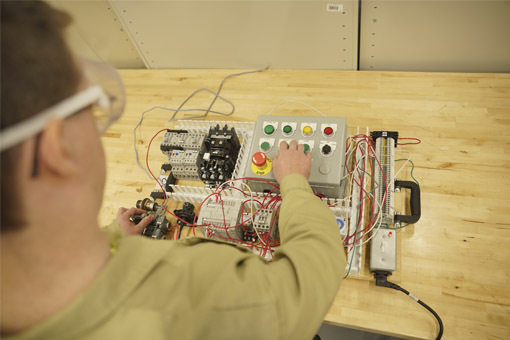 Course topics range from DC & AC principles to installing and troubleshooting electric motor drives. The Manufacturing Skills Standards Council (MSSC) is the leading certifying organization for front-line manufacturing and logistics employees. We are proud to partner with the MSSC to offer Certified Production Technician training. The program covers safety, quality practices & measurement, manufacturing processes & production, maintenance awareness and green production. Students must demonstrate their competency in each area through skills assessments in order to earn the certification. For more options search our online catalog.